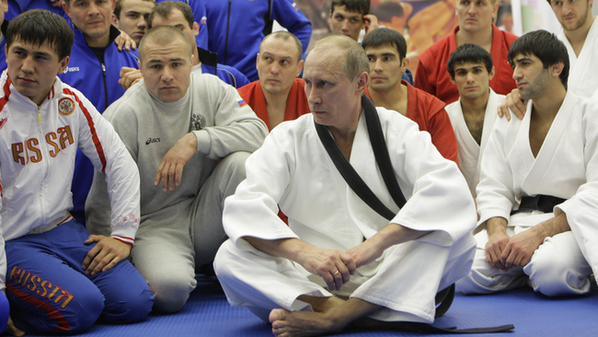 Vladimir Putin, the leader of Russia and disputed parts of the Ukraine, has legit judo skills. He also figureheads a dvd called Let’s Learn About Judo With Vladimir Putin. Sarah watched it for Fightland and reported about what she learned. Read the story click here.